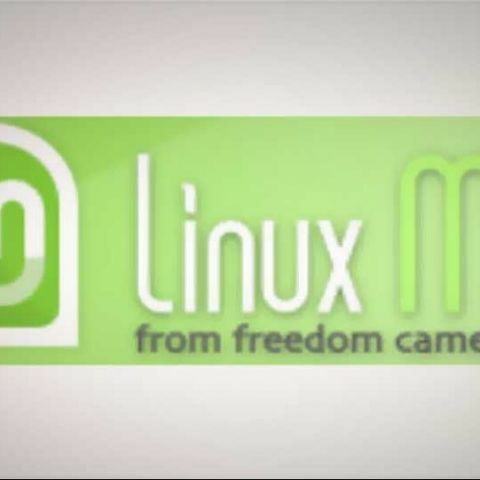 Linux Mint , the popular Linux distribution that builds on Ubuntu, has released its latest version which is its biggest departure from its parent (Ubuntu) yet. Till Linux Mint 10, the distro has pretty much followed in the footsteps of its parent distro, however when Ubuntu switched to the Unity desktop with Ubuntu 11.04, Linux Mint decided to take a different path, and stuck to Gnome 2. Of course with the release of Gnome 3, this isn't something they could go for long. So the developers of Linux Mint decided to take matters into their own hands, and adapt Gnome to their needs rather than force users to switch to a new paradigm. As such Linux Mint 12 now features a number of extensions for the Gnome 3 shell that bridge the gap between the Gnome 2 and Gnome 3 interfaces. Since the Gnome 2 features are layered over Gnome 3 using a number of extensions, these extensions can optionally be turned off to give a plain vanilla Gnome 3 experience. Individual functionalities can be turned off to give an experience that lies between Gnome 2 and 3. Linux Mint 12 also includes MATE, a continuation of the Gnome 2 desktop for those who still prefer the older desktop environment. Linux Mint 12 also features the DuckDuckGo engine by default, instead of Google or Bing. This is due to a revenue sharing partnership between Linux Mint and DuckDuckGo, in order to have a source of revenue other than donations. Considering the popularity of Linux Mint, this could be quite beneficial for the distro. You can get more information of Linux Mint 12here, and download the distribution from the Linux Mint website. Which is better User friendly?